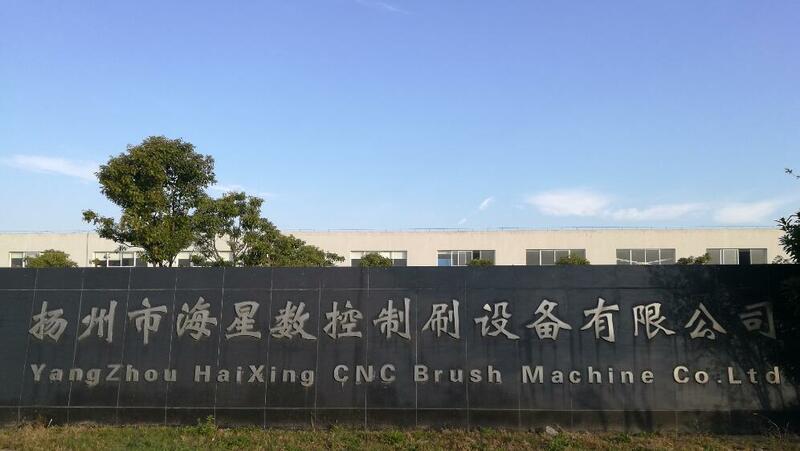 A high-tech enterprise established in year 2008, specializing in the research, production, sales and service of brush machinery. 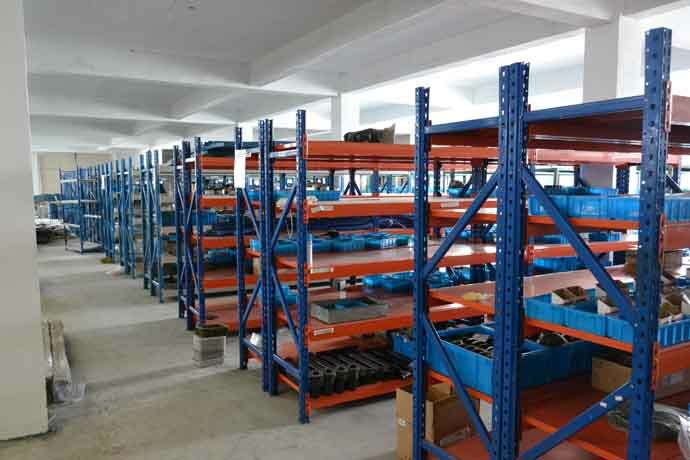 Depending on professional knowhow and the mature technology in the automation area, Haixing has achieved rapid and successful development during last decades. Our dedicatedly designed and produced brush machines have been well accepted by the markets in China and abroad. 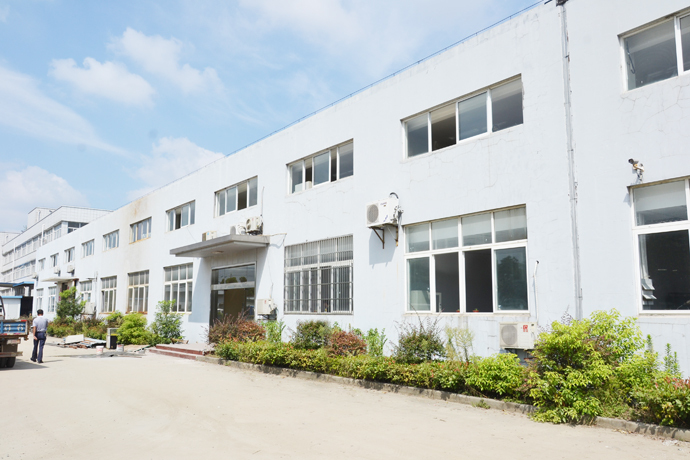 Our products include the vertical and horizontal machines to produce household brushes, such as toothbrushes, shoe brushes, toilet brushes, dish washing brushes, brooms, and also the industrial brushes, like roller brushes, disc brushes and steel wire brushes, etc. 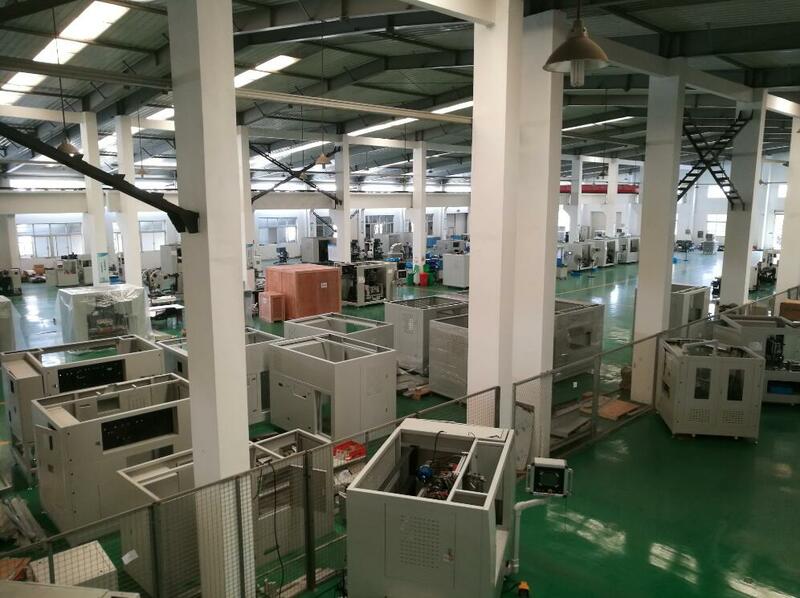 We are providing our distinguished customers with reasonable prices, excellent quality and efficient solutions, to meet their demands from small batch production to mass production. 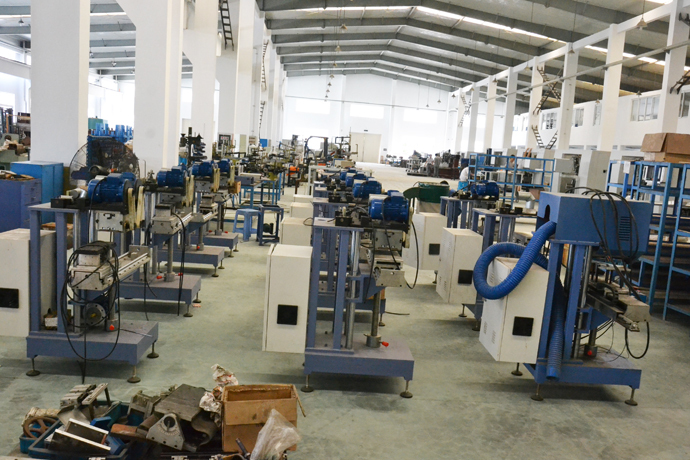 We produce the auxiliary machines too, such as automatic filaments cutting machine, automatic Trimming And Flagging Machine, and automatic brush handle feeding machine. 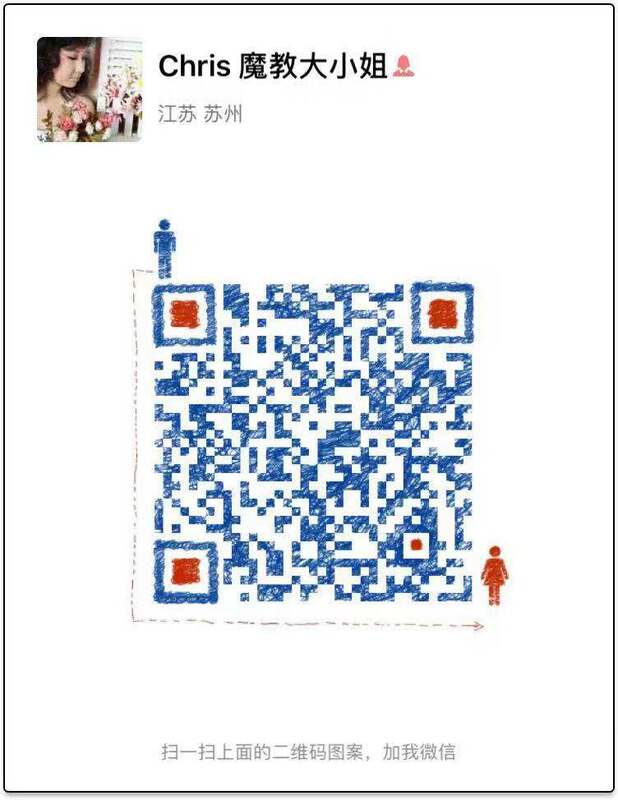 Meanwhile we are willing to design and produce new machines according to customers' special requirements. All these machines have been widely used in the areas of metallurgy, chemical industry, crane, water supply, mechanical equipment, etc.